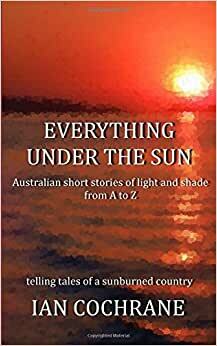 Telling tales from a sunburned country; an Antipodean oddity both urban and Outback. And while there is lots of `travel’ in this wandering, walkabout of a book, the stories are very much focused on people, places and the human condition. The tales vary in length – a menagerie of the tall and the true – heartfelt vignettes, laced with longing and wanderlust; all intended to lead the reader to who knows where.